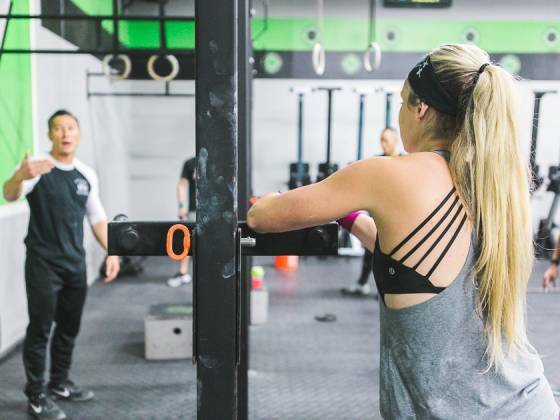 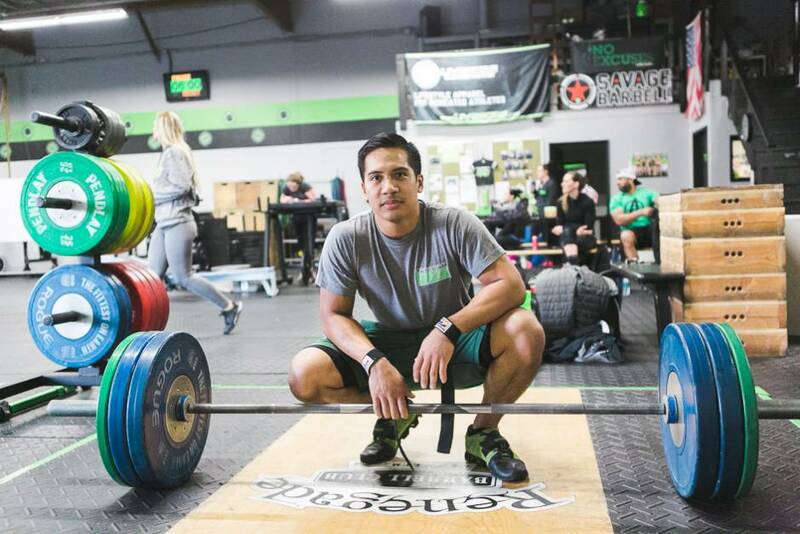 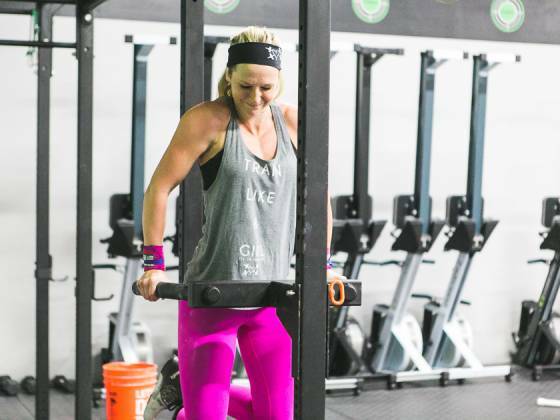 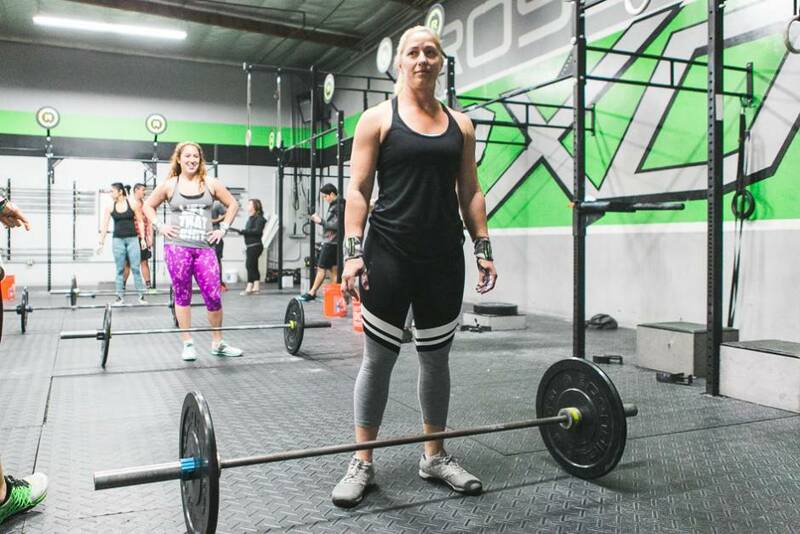 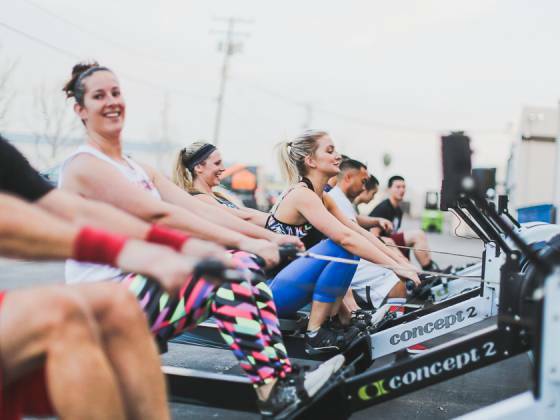 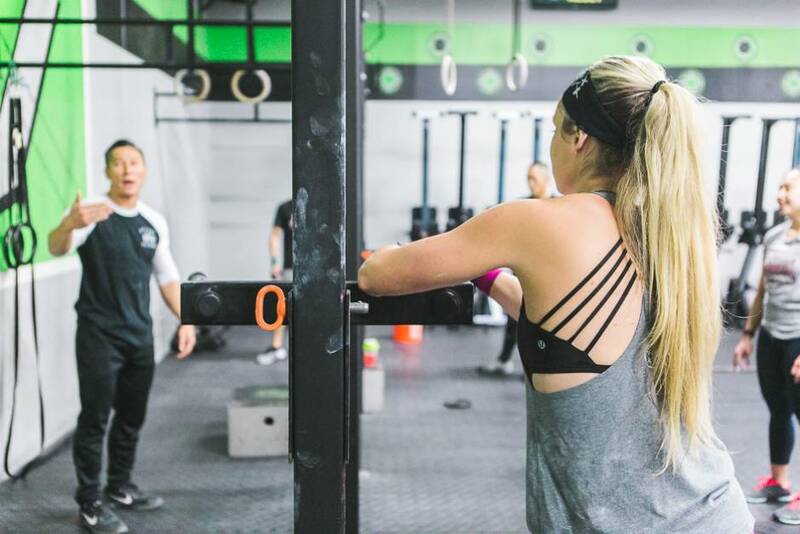 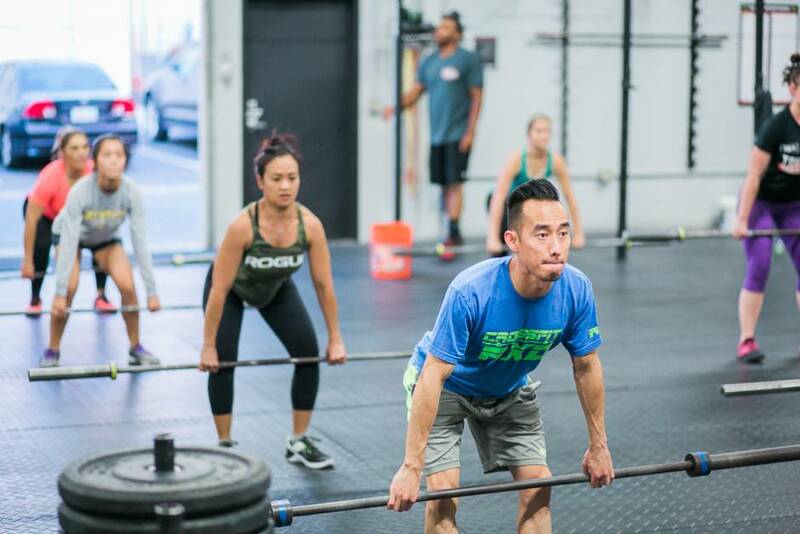 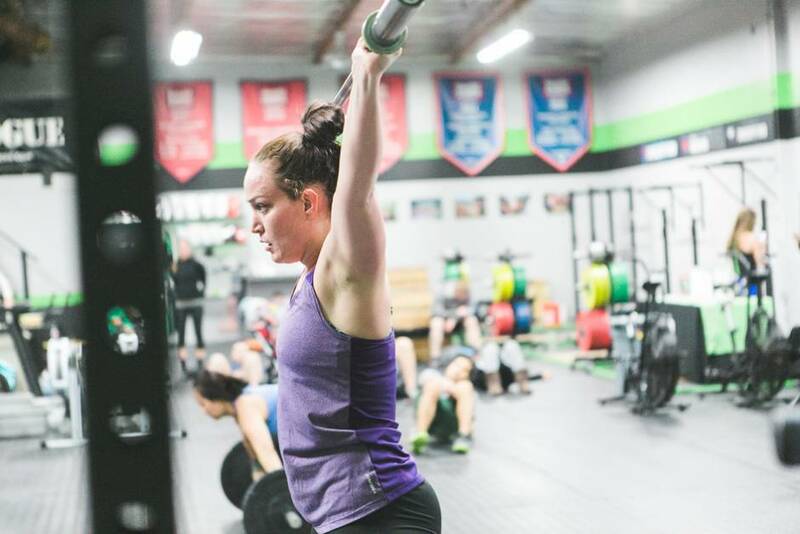 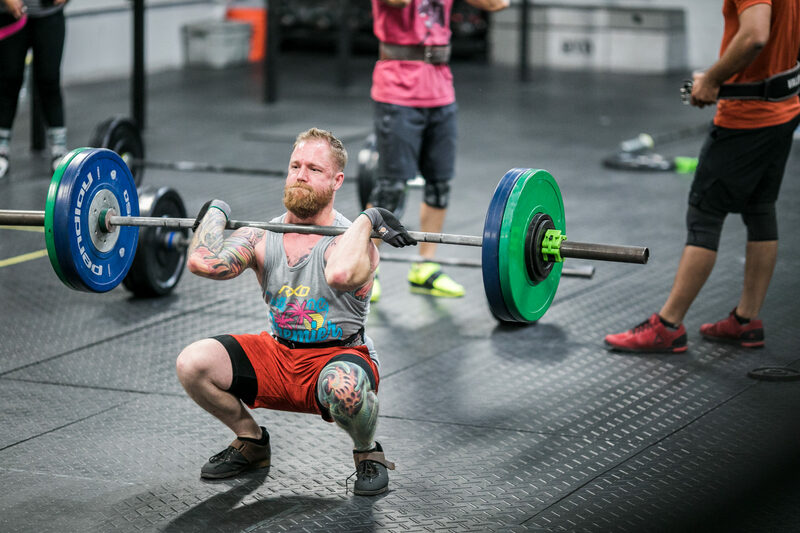 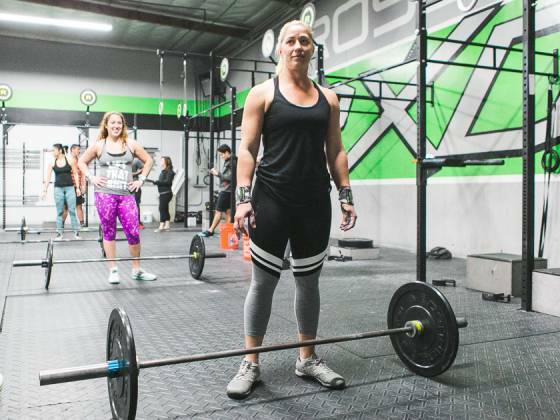 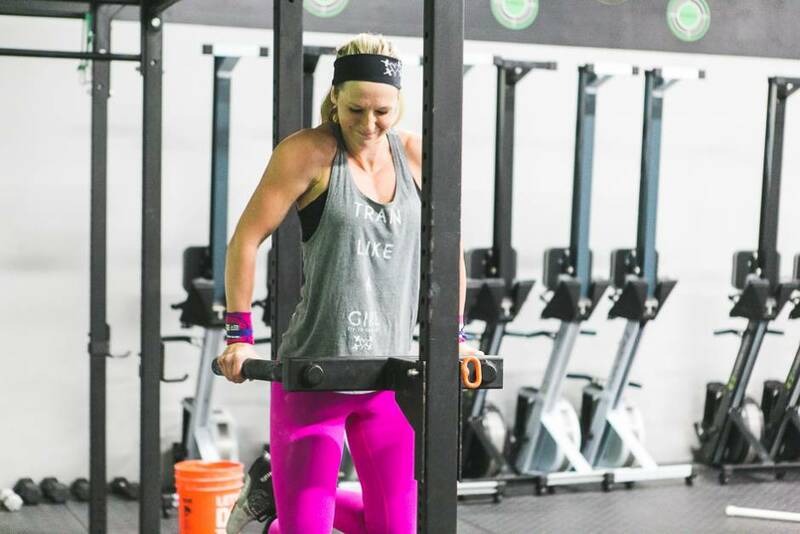 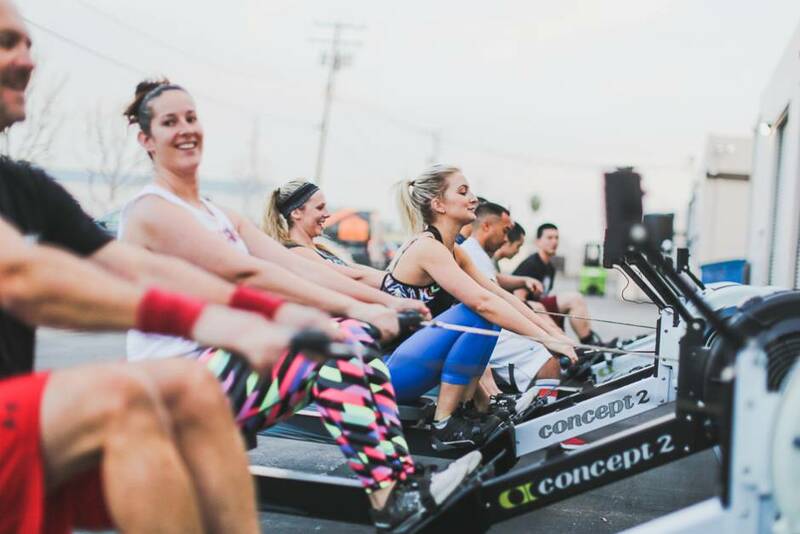 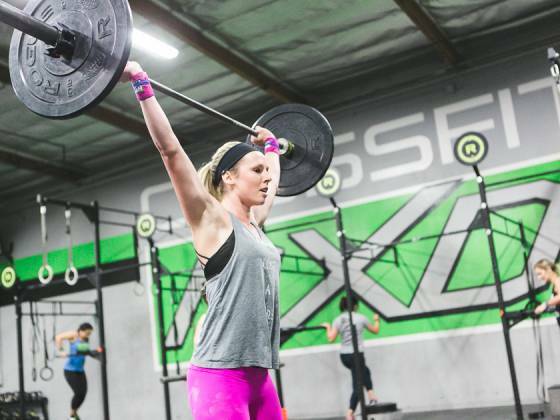 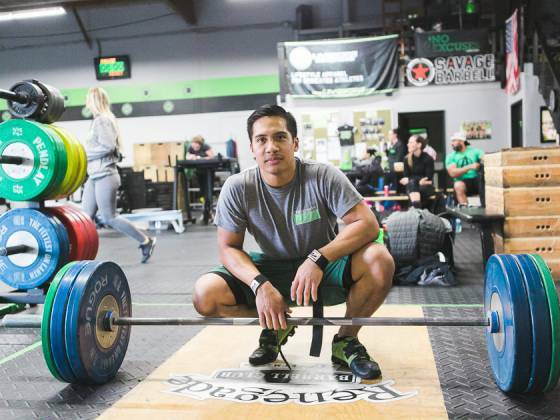 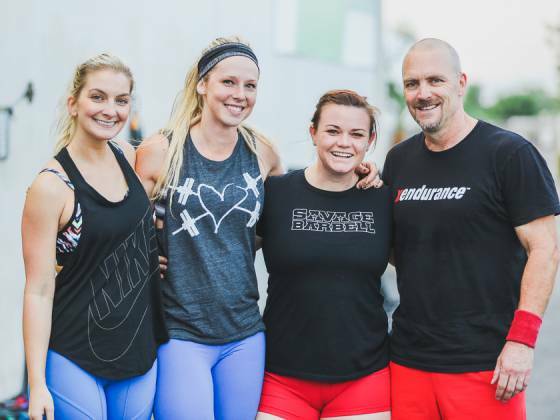 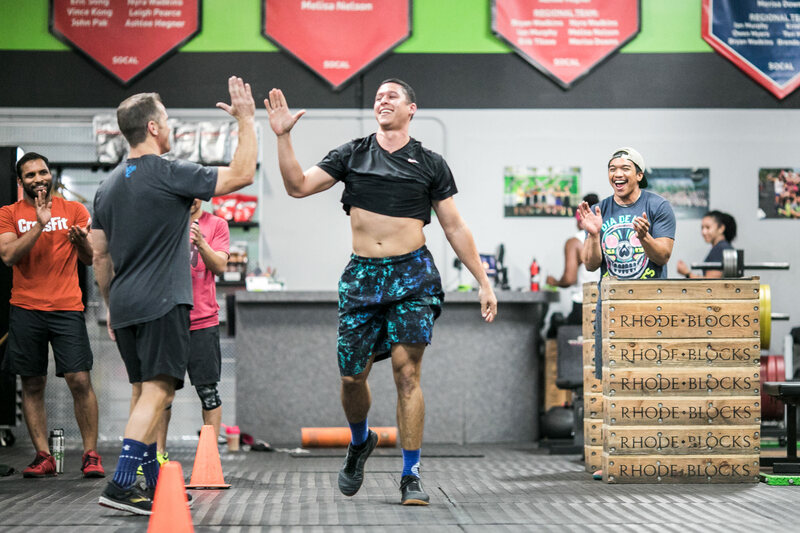 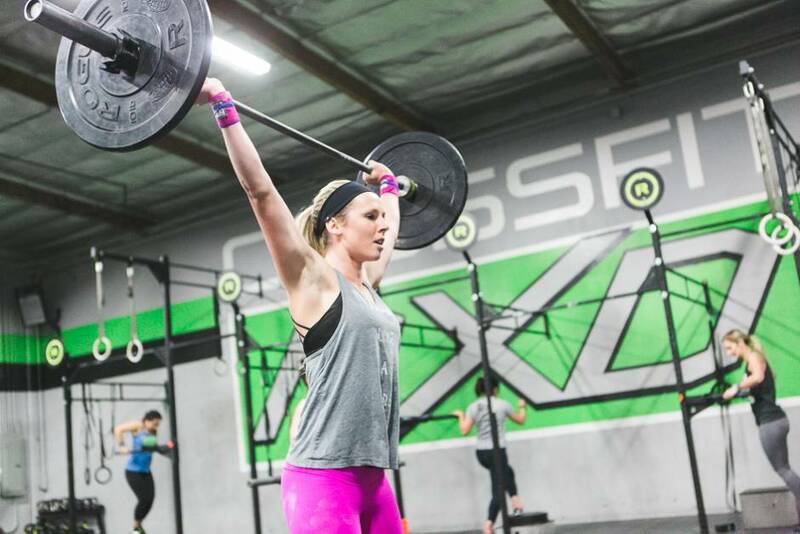 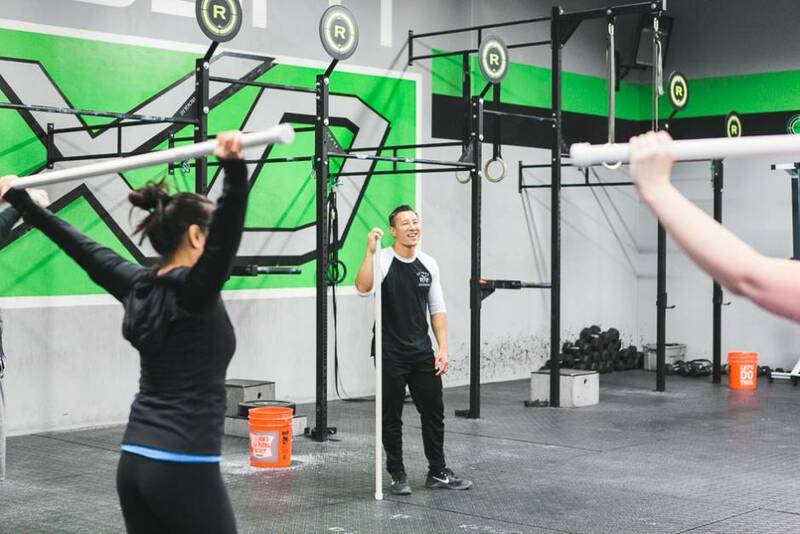 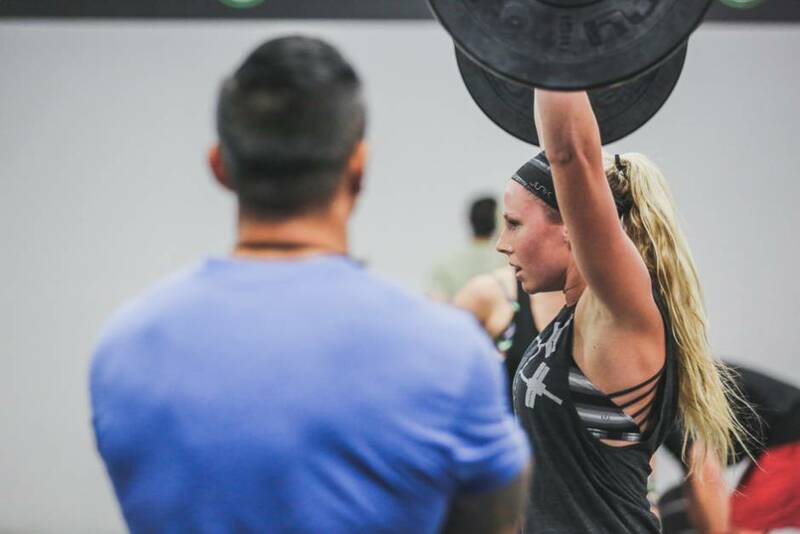 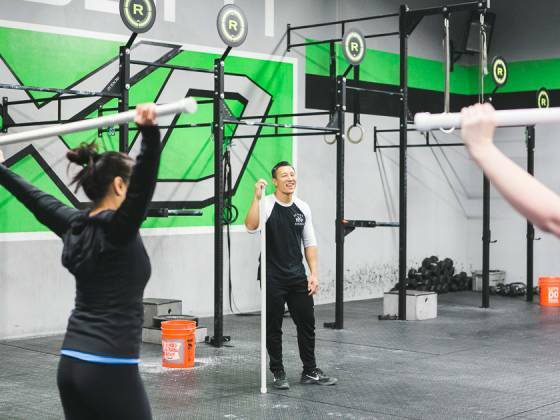 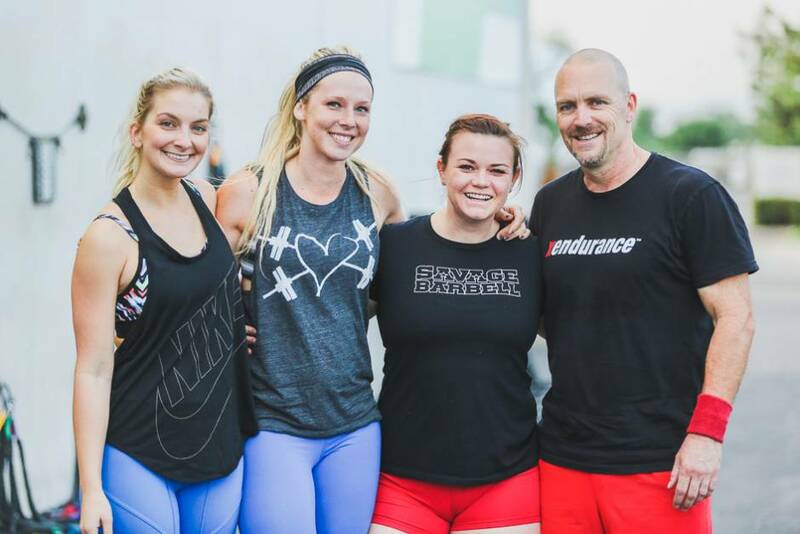 CrossFit RXD is North Orange County’s most experienced and successful CrossFit. 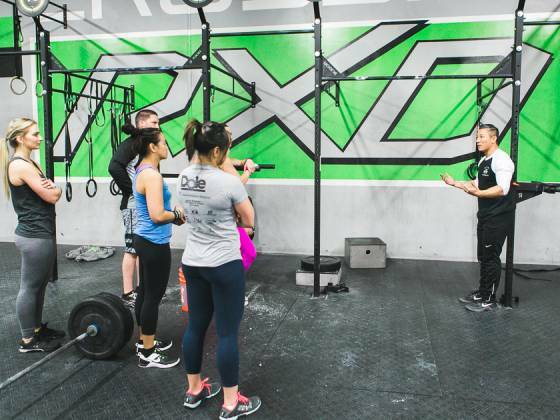 At RXD, we take everyday people and turn them into the athletes they have always wanted to be. 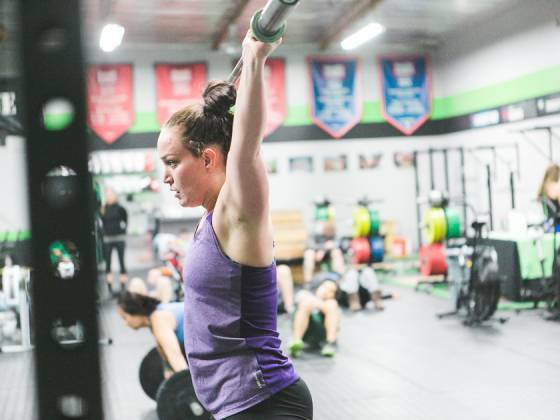 Our clients reach elite fitness levels through our unique Strength and Conditioning program that we have developed over the last 5 years. 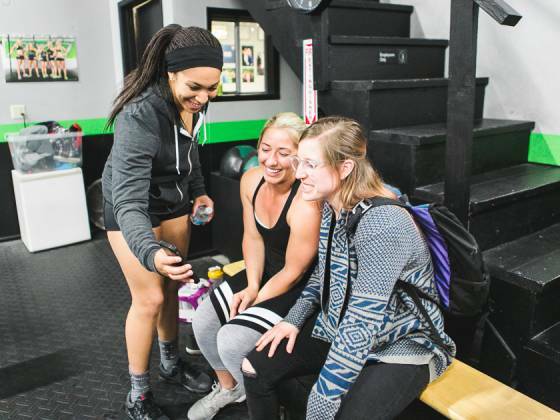 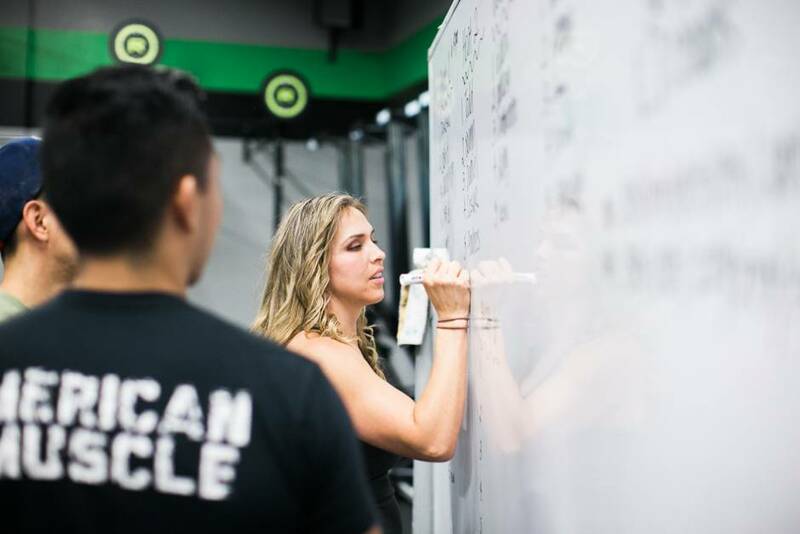 Our staff is passionate about improving the health and quality of life of our clients through functional fitness and will be there to support, teach and encourage you every step of the way. 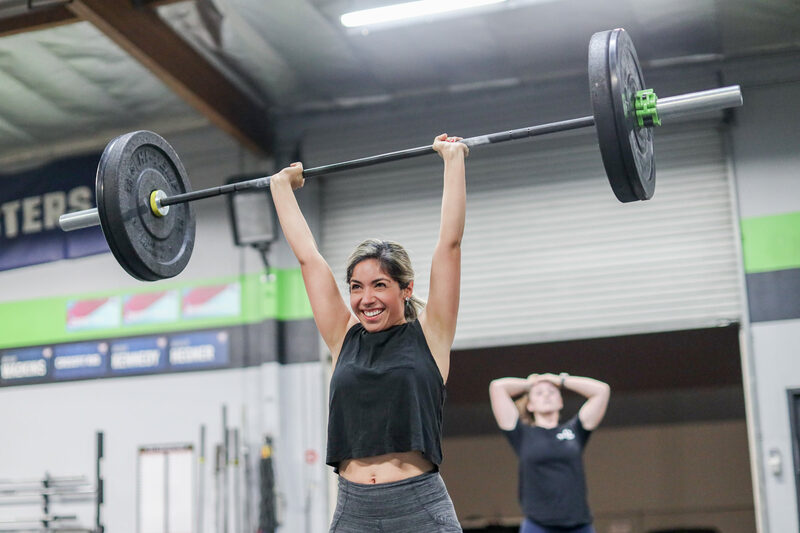 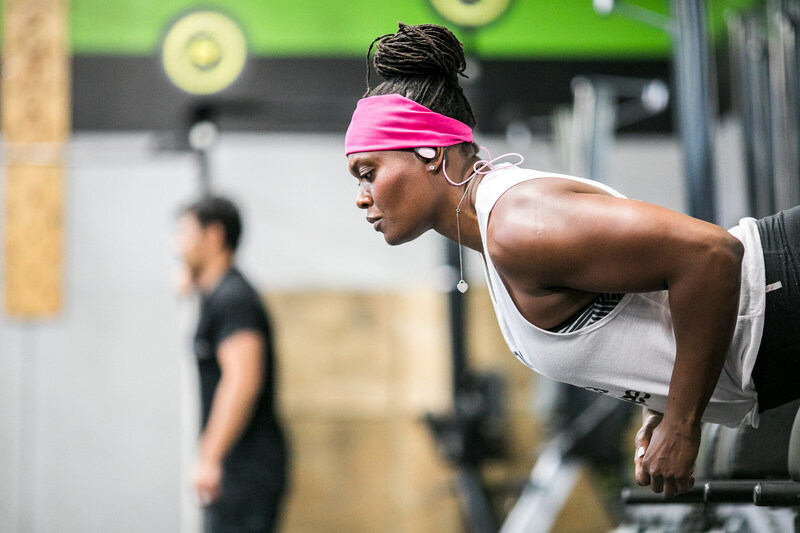 We recognize that there are many ways to reach your fitness goals and that is why we offer several different classes including: Strength & Conditioning, RXD Burn Cardio, and Olympic Weightlifting. 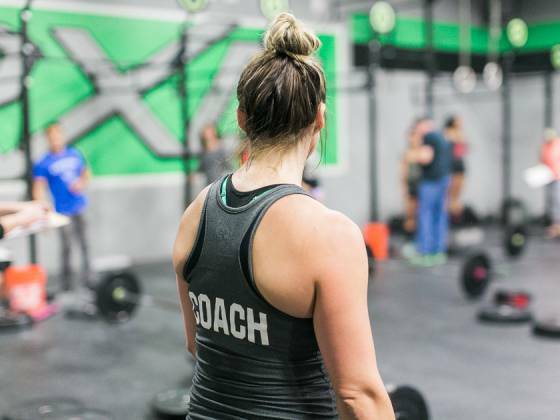 For those that require more one-on-one time, personal training is available. 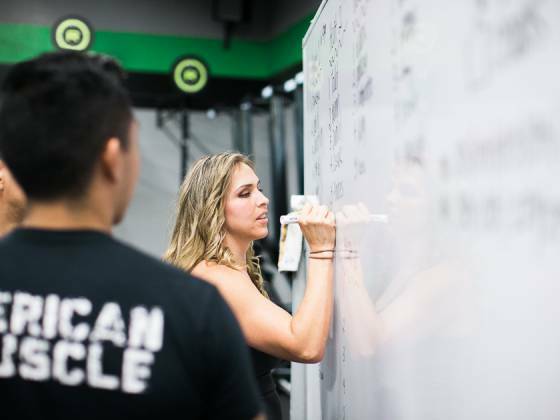 We also know that in order to reach optimal fitness you will need to properly fuel your body with a healthy diet of nutritious food. 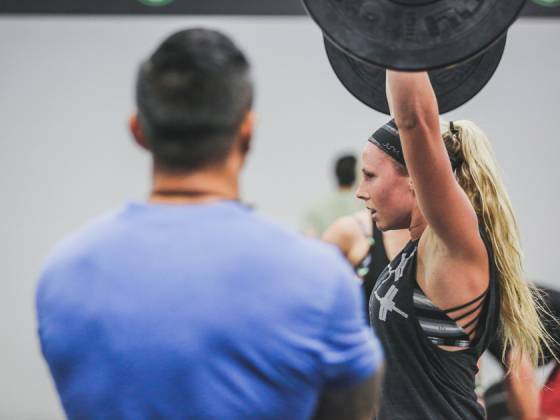 For this reason, we offer nutritional consultations and diet planning and counseling. 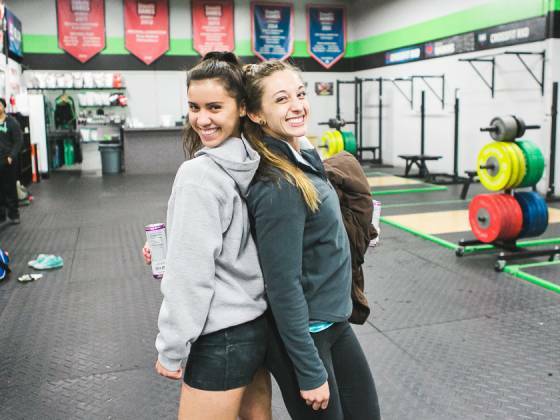 Our staff of certified personal trainers and coaches are ready to help you lose weight, build muscle and feel healthy and confident. 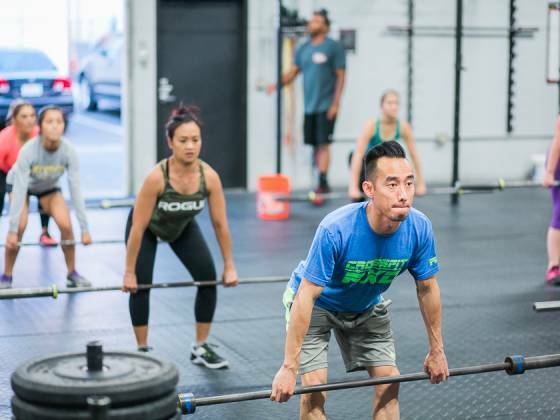 Our 8,000 square foot fitness center is centrally located in North Orange County near the 55, 57 and 91 Freeways. 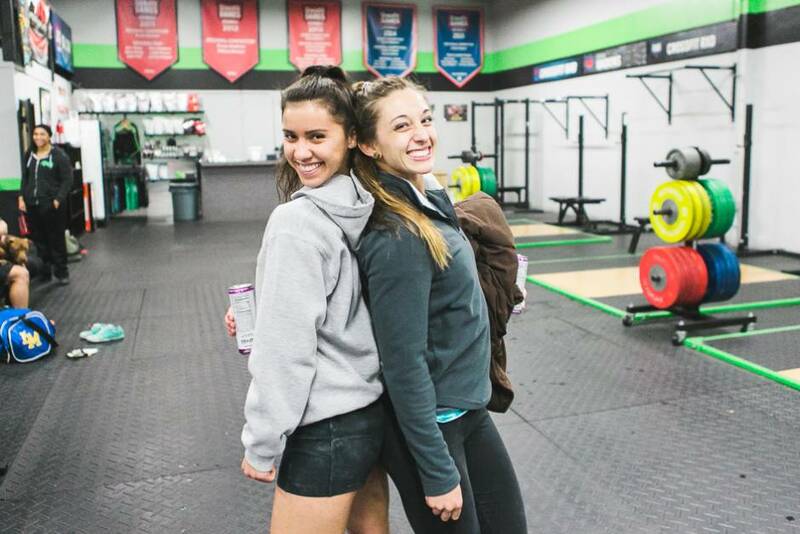 I absolutely love this place. 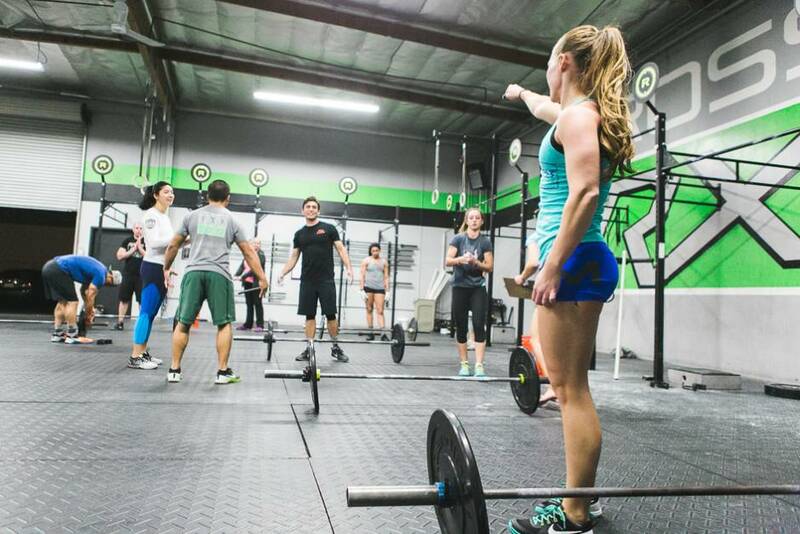 I love the vibe and environment. 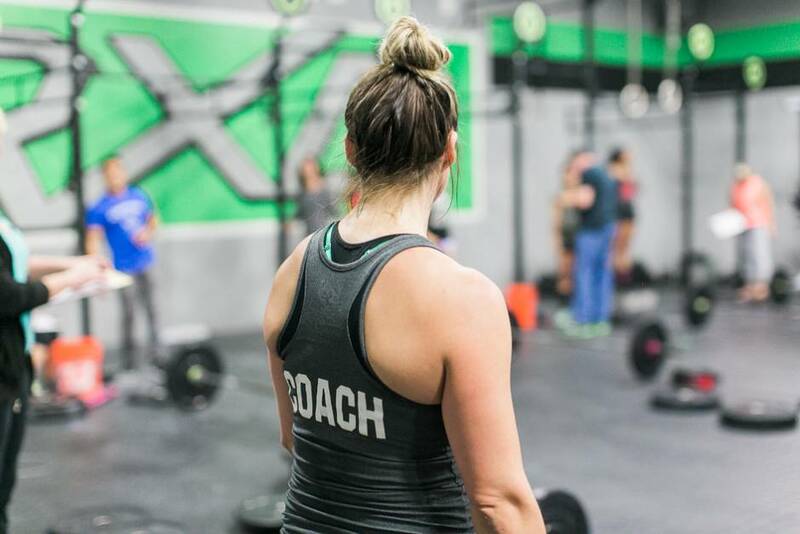 The trainers are great and will lead you step by step. 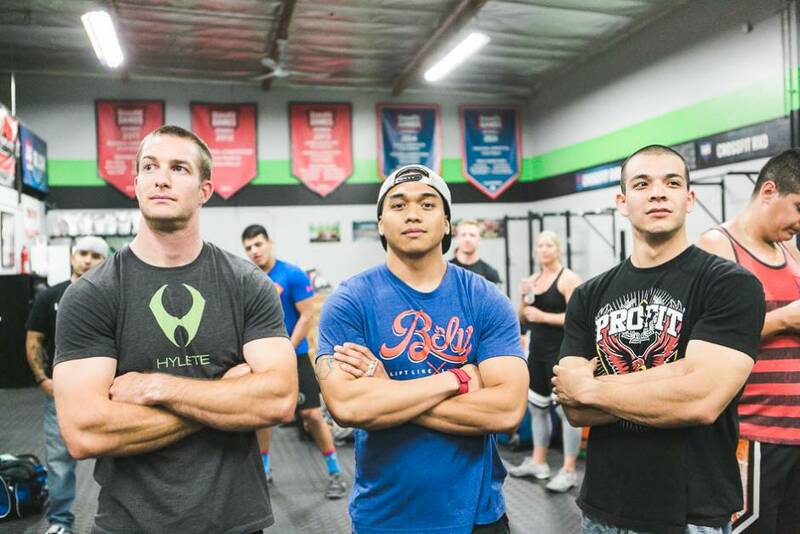 By far the best Crossfit Gym in Orange County and beyond. 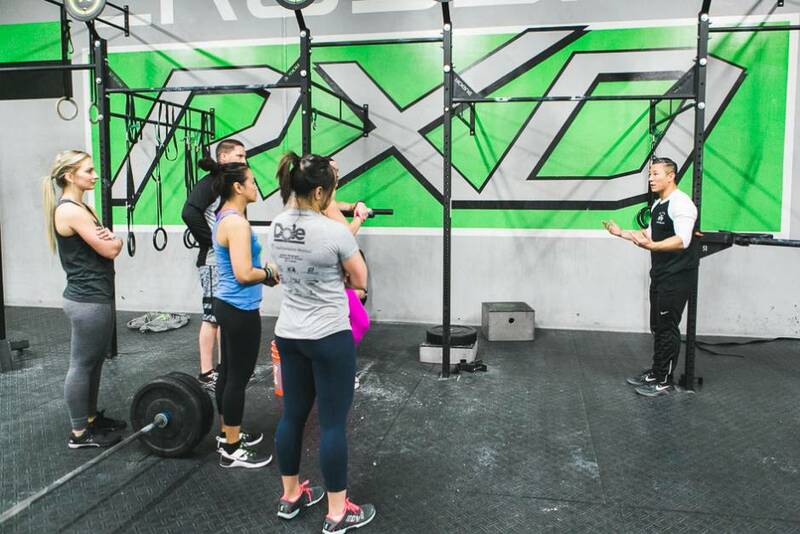 I have been at Crossfit RXD for over 2 years, they truly practice what they preach. 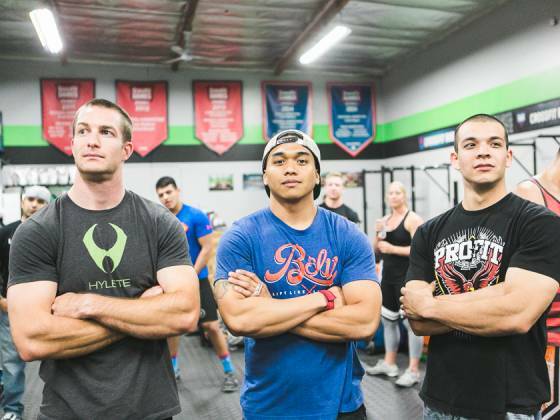 The Coaches Eric, Bryan, Eamon, Nyra, Derek, Joe, Mellisa, and the rest of the staff will help you every step of the way. 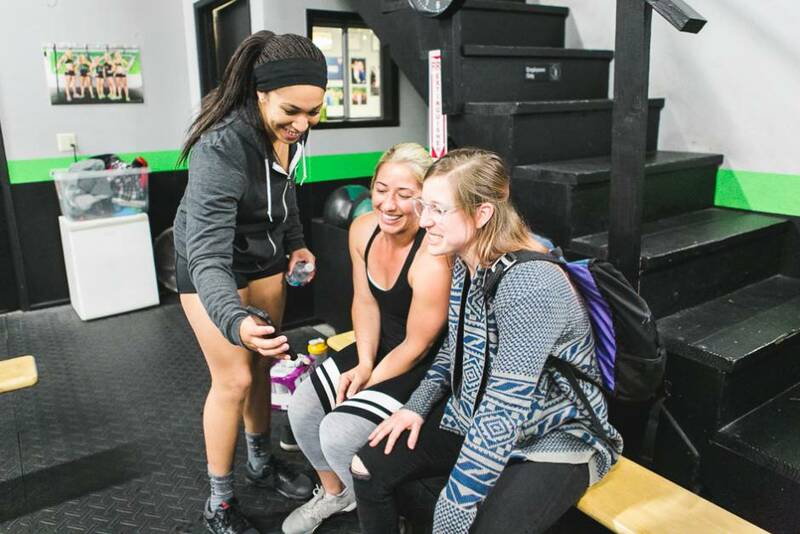 I learn something new everyday and the trainer's are wonderful and give one on one attention. 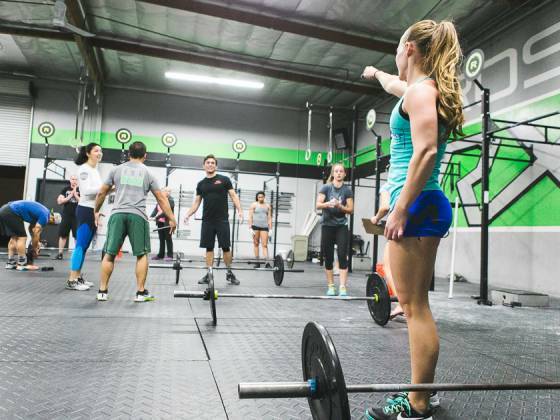 They really care about each individual person that walks into the gym.